Converting PDFs to word is very useful to document editors. 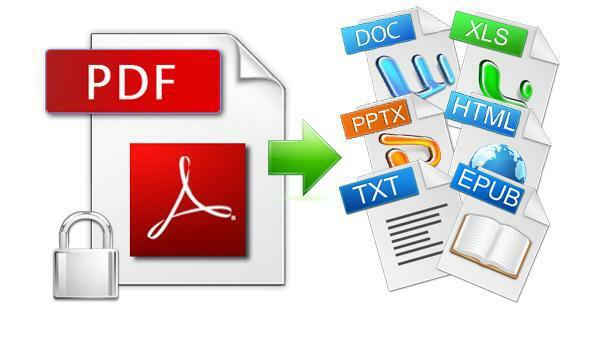 The tips here will help you convert pdfs to word, excel & other formats from your Gmail account. Given that the progress of technology hasn’t slowed down for a second in the last 20 years or so, we must also adjust to the tempo. 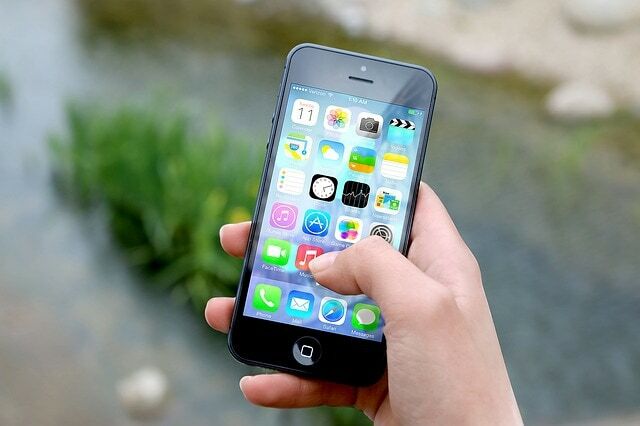 Starting with desktop computers and first generation cell phones that looked more similar to a brick than a phone, all the way to touchscreen phones, smartwatches and microchips that hold more megabytes than early 2000s NASA computers, technology has imminently and exponentially advanced. Early in this decade we had the chance to notice a sudden increase in email traffic, as well as webmail services. Surely almost everyone by has heard of Gmail by now. Most of us at some point had a profile, and some of us are daily users. Google developed Gmail in early 2004, and in just over 10 years amassed over a billion active users, on a monthly basis. It’s became obvious that the demand for email communication has grown substantially, for private us as much as business needs. Given that a fair number of emails we exchange more often than not hold attachments, which can contain different types of files, one format has remained unchanged for over 20 years and is still present, the Portable Document Format, aka PDF. Aside from all these positives PDF brings to the table, one of its biggest flaws is that this file format is extremely difficult when it comes down to making changes and editing the content within. That is why nowadays we see a demand for desktop software and mobile apps dedicated to editing these files, as well as allow inserting new data. Just like any other industry, multiple companies had several stints at trying to make a software that will immaculately convert PDFs to a different, more user-friendly format, but this has shown to be a bigger hurdle to jump than what was originally thought. Why? Because of a simple, yet unbelievable reason: technology doing this type of conversion hasn’t yet advanced far enough. OCR or Optical Character Recognition technology deals with recognizing and registering letters, symbols and other characters shown on the PDF. This technology is very important, and you should pay close attention to it when choosing your favorite converter. The strength of your software conversion engine and OCR engine is something that will determine how well the conversion will be performed. When it comes down to editing, by far the most famous and most often used formats are .docx and .xlsx, and with good reasoning. MS Word and MS Excel have been around for so long because they are so easy to use, but more importantly they are very reliable. MS Word is the optimal software for editing mostly textual PDF files, while Excel was always more focused on tables, numbers and lists. One company has licenced a top of the line OCR engine, as well as one of the absolute best conversion engines on the market. Cometdocs offers two highly praised apps to help you convert: PDF to Word and PDF to Excel have both shown as a great choice when using mobile apps to convert PDF files. PDF to Word is a very fast and efficient app, with a remarkable interface which is also pretty easy to use. Cometdocs release the 3rd version of this app in early May 2016 which brought a few major and a lot of minor changes. One of the biggest changes implemented in that patch was the introduction of integrated importing services. This might not look like a big deal, but given that iPhone and iPad don’t have a file manager or the possibility to look for files through a search system due to the nature of the iOS platform. So, the lack of an appropriate file management system on the iOS platform has been patched up by introducing integrated importing services, with the biggest and most often used being of course Gmail. Aside from Gmail, you can also choose from Dropbox, Google Drive, OneDrive and Box to import your files. As you can see from the photo above, PDF to Word offers 6 different ways of importing your files. PDF to Excel is by all means as good as PDF to Word, the only difference between the two being the format of the converted file. This app is mostly used in the banking and finance world, while areas such as writing, blogging and law usually lean more towards PDF to Word. The newest versions of these two apps is written in Swift (for iOS) so it is safe to say they keep up with their competitors in that field as well. If however you are an Android user both these apps are available on the Google Play Store as well. Feel free to download it and let us know what you think!